Cedarburg has become a popular small-town destination, favored by many for its unique shops and museums, relaxing spas, and fantastic food and beverage scene. 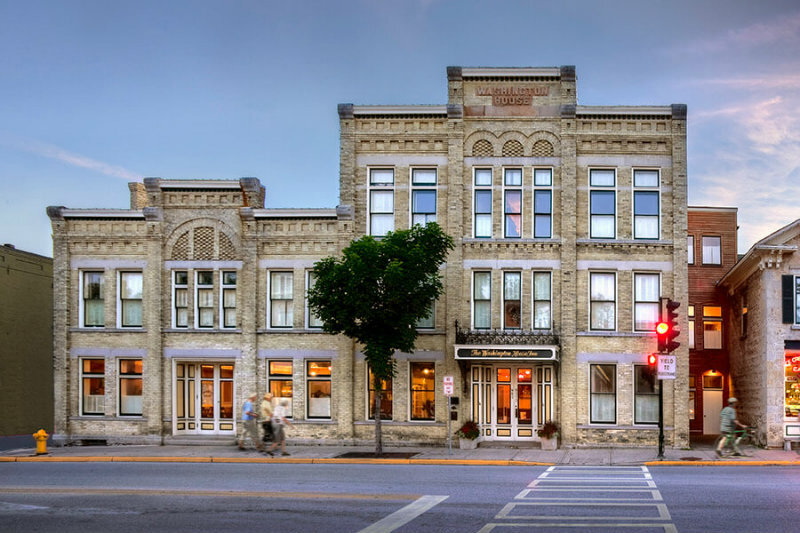 Located in the heart of downtown and a historic pillar since 1846, our Cedarburg, WI bed & breakfast is the perfect place to call home during your small-town getaway. Activities, festivals, and celebrations throughout the year make Wisconsin’s quaint town of Cedarburg a favorite destination among guests. 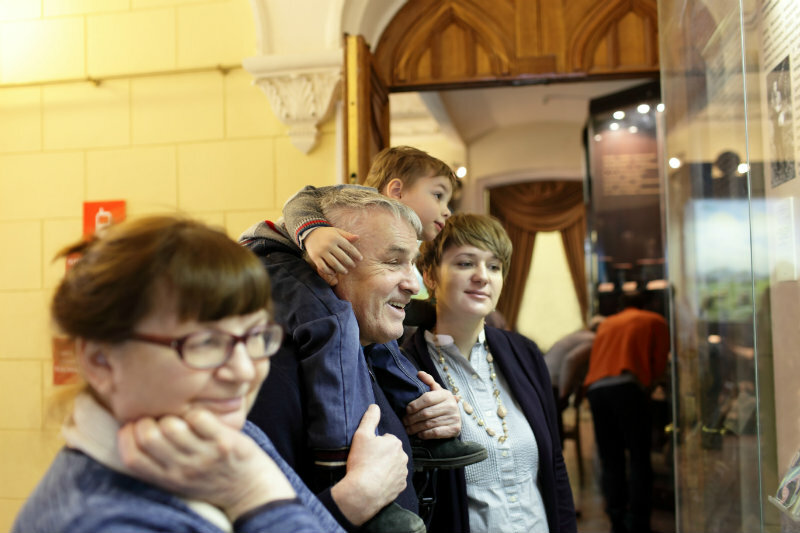 There is never a shortage of events to attend, whether you’re traveling with your significant other or seeing the sights alongside your family. With their Arts Center and History Museum, the Cedarburg Cultural Center is often the best place to start when searching for something to do. 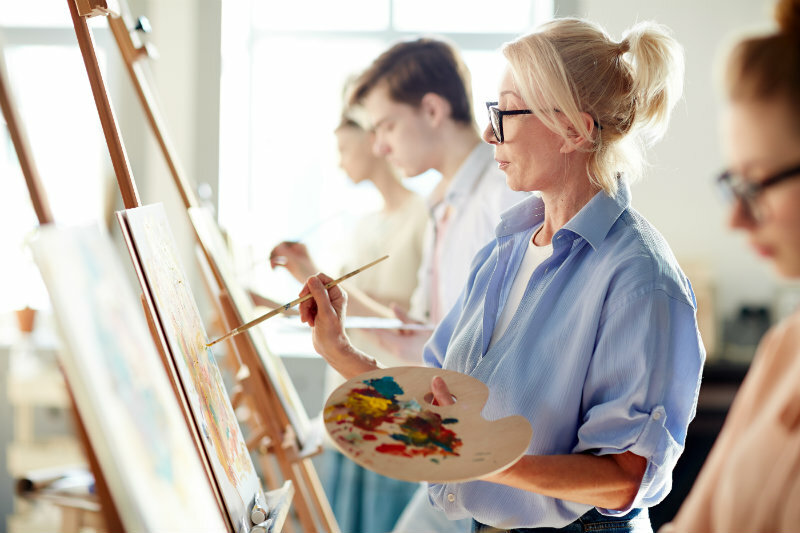 Offering exhibits, fairs, theater performances, and art classes for all ages, the Art Center is your go-to place for getting your creative juices flowing and making something unique. From youth theater to fine arts, they surely have an activity for your inner artist, no matter the style or form of art. If you choose to accompany your stay at The Washington House Inn with a live performance at the Cultural Center, you become eligible to receive 2 tickets for the price of only 1 with our exclusive offer to Washinton House Inn guests. However, if you happen to be more of a history buff, the Cedarburg History Museum should suit your desires to delve into the past and travel back in time to the founding days of Cedarburg. In addition to their architectural tours and other historic exhibits, The Cedarburg History Museum recently opened a new exhibit to commemorate and celebrate the passions of photographer Ed Rappold that includes never before seen photos of the area. 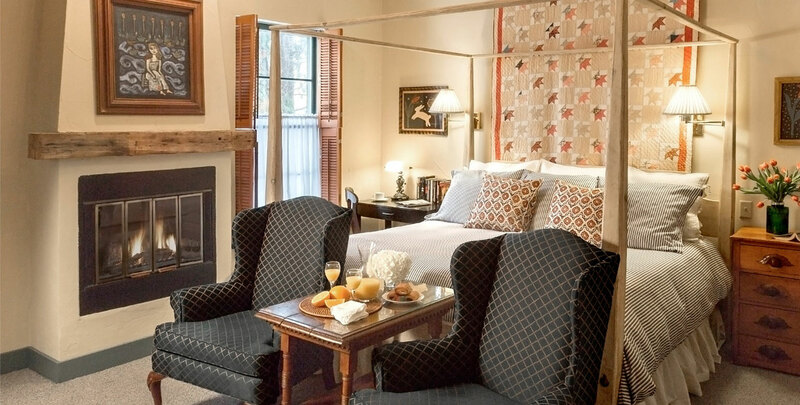 We want guests to feel welcome at our beautiful Inn, but also while out and about in Cedarburg. 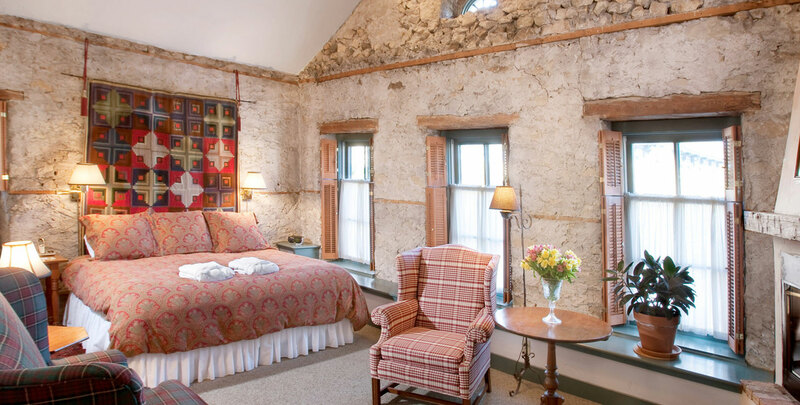 We hope to continue to make Cedarburg feel like home for our guests, while also providing many activities and events year-round that guests can pair with their stay here at The Washington House Inn. 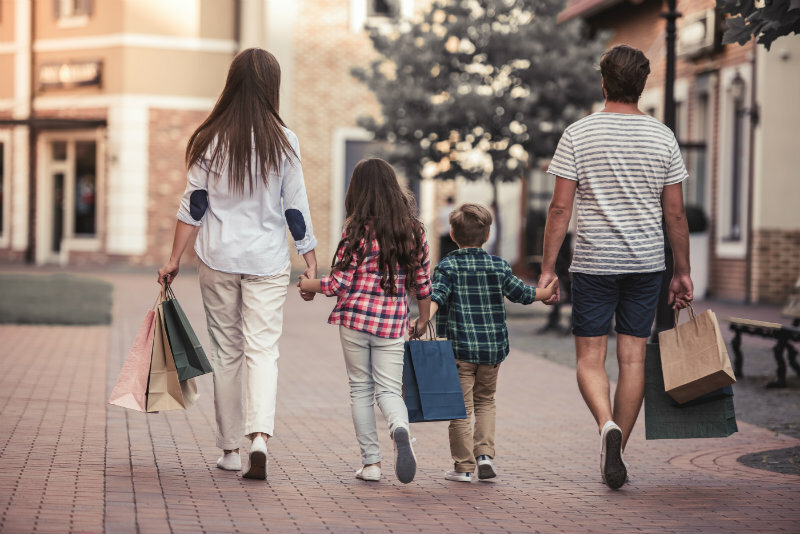 Choose your favorite room to start making memories in Cedarburg today!